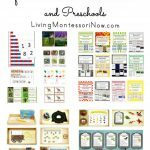 Practical life is an absolutely essential area in Montessori education. 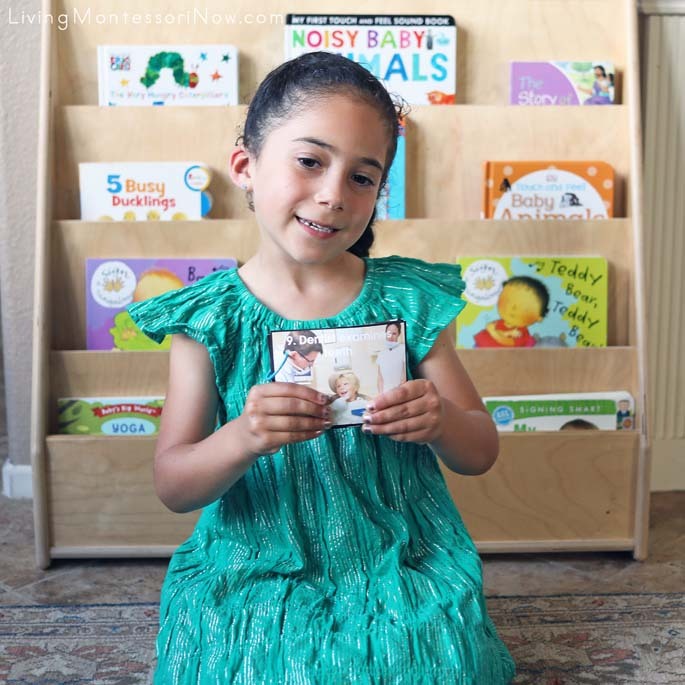 It’s exciting to find new materials that contribute to the important work children do toward becoming independent. 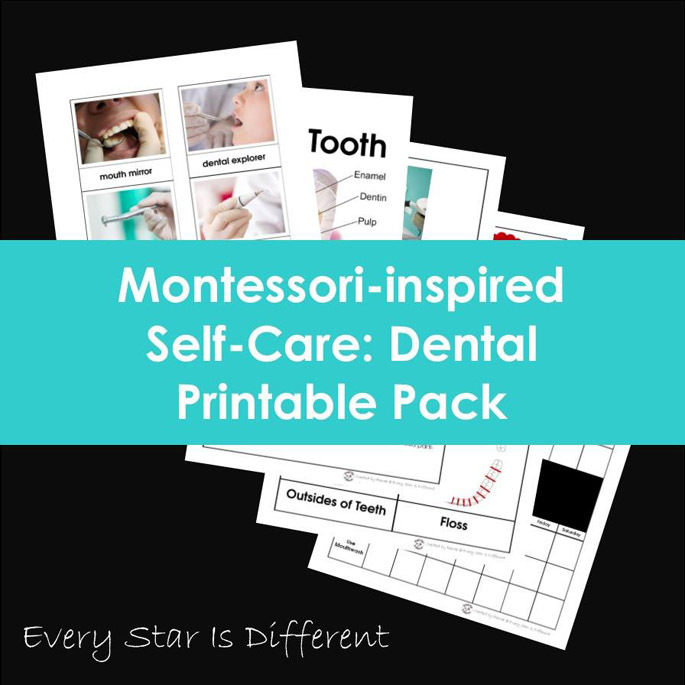 Every Star Is Different has a variety of fabulous self-care printables that can be used with a wide range of ages from toddlers through elementary-age children. I’ve loved all the materials I’ve used from Every Star Is Different. 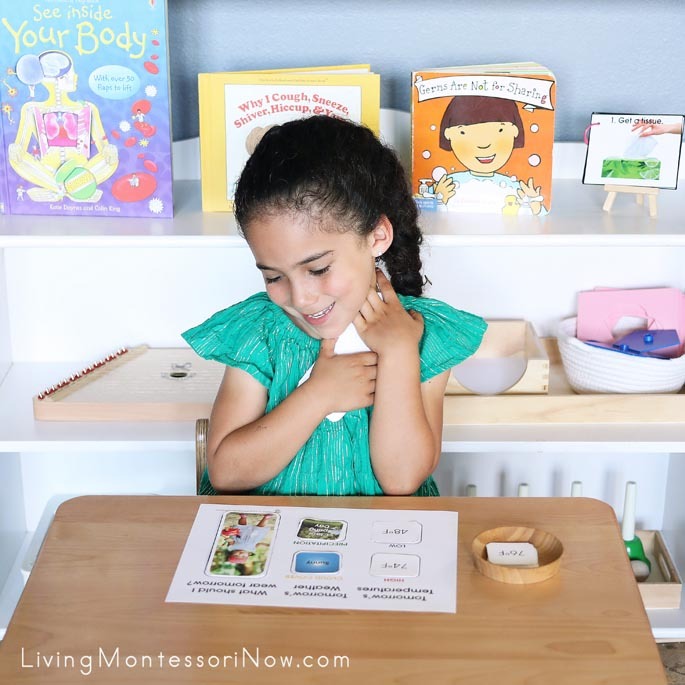 This new Montessori-Inspired Self-Care Bundle is a great addition to any Montessori classroom or homeschool program. 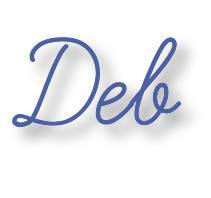 Today through April 17, it’s 75% off (only $14.99 for 300 pages)!!! 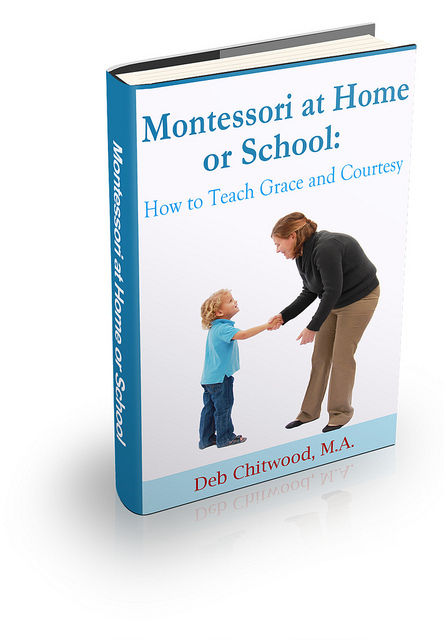 The over 300 pages of materials are perfect for multiple ages. 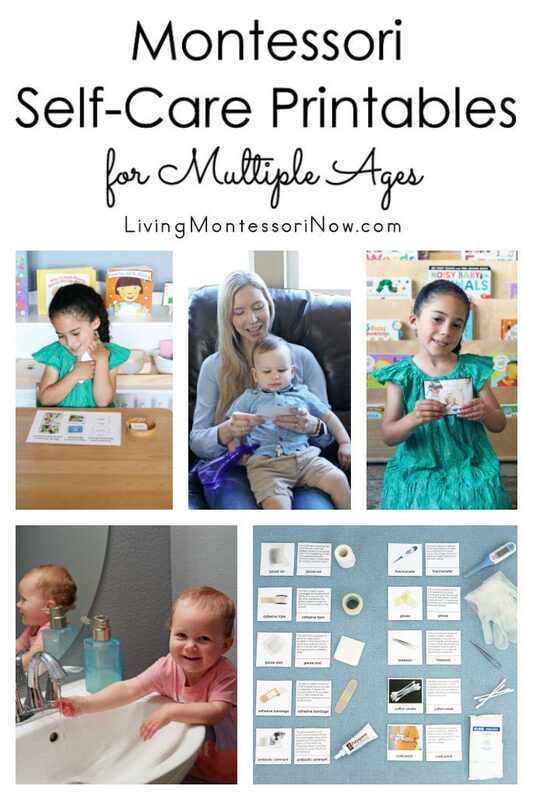 This pack can actually be used for toddlers through elementary-age kids! From today through April 16, the self-care bundle is on sale at 75% off (only $14.99)! No coupon is needed. 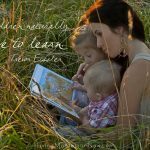 My 5-year-old granddaughter, Zoey, 16-month-old granddaughter, Sophia, 13-month-old grandson, Caleb, and I (along with my daughter, Christina) have just started using the printables so far, but there are so many more we’ll enjoy using in the future! Includes brushing teeth sequence cards. As my toddler grandchildren get older, the dentist visit picture cards will be perfect as sequencing cards. Now, they make a great little book to share with toddlers. Zoey loves to do that! 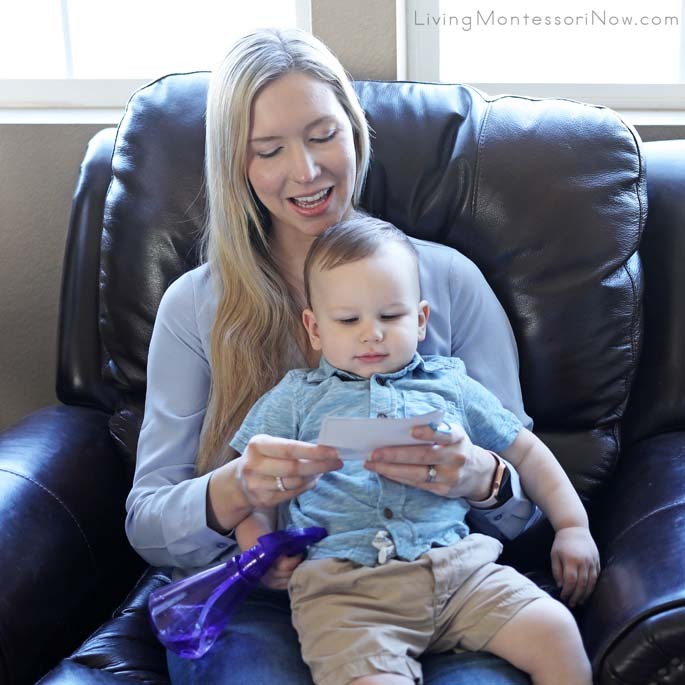 Caleb enjoyed having his mom read the booklet to him, too! Note the spray bottle! Caleb is all ready for practical life work! Some of his favorite items to carry around right now are the spray bottle (which is filled with distilled water for toddlers), a child-size broom, and a child-size mop! 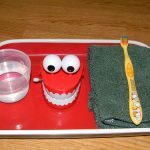 Teaches the do’s and don’ts of spreading germs. I made the “how to blow your nose” sequence cards into a booklet also. I went through the steps of blowing your nose with Sophia and she acted out as many of the steps as she could. 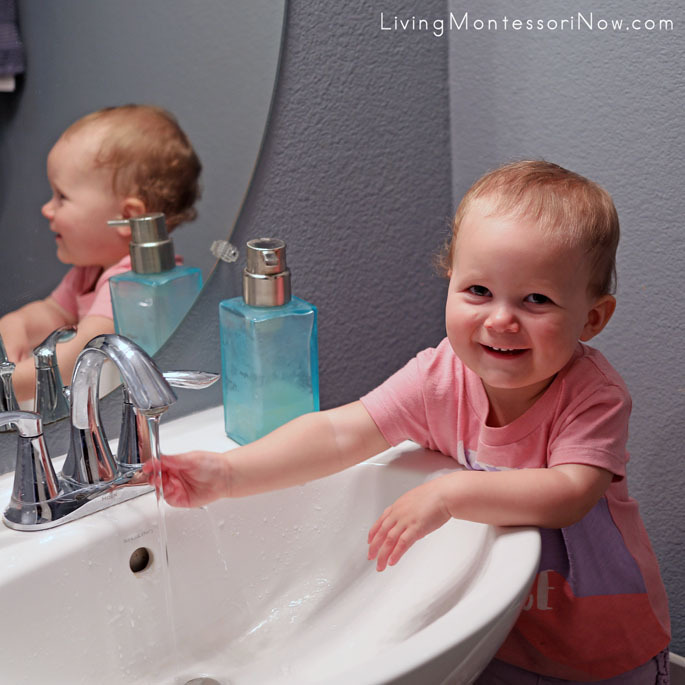 Her favorite part was hand washing! Provides “How To” sequence cards on how to tie shoes and wear a tie. The dressing printable pack has charts for weather as well as dressing in general. After finding the cards for tomorrow’s weather, Zoey chose an appropriate outfit for Sophia to wear! 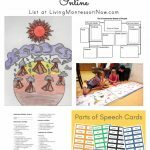 Many of the printables have description cards that work well for elementary-age children. 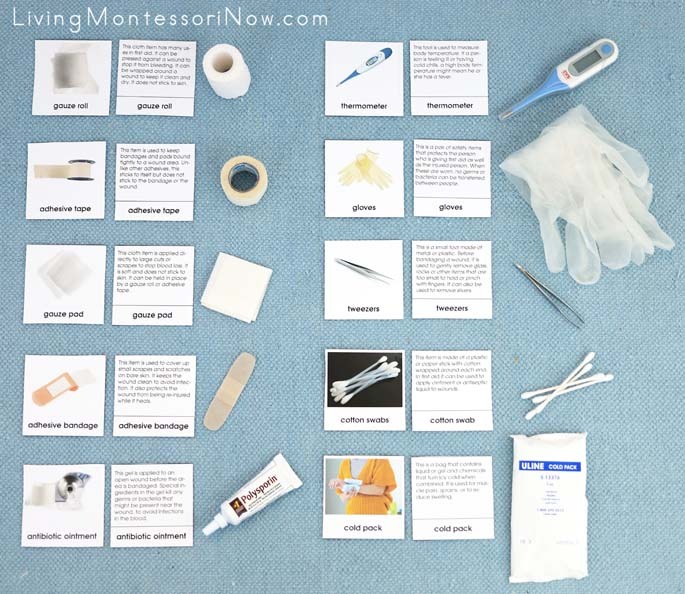 This example of first aid contents can be used with toddlers through elementary! I would lay out the control cards and then have Zoey match the description cards. Sophia and Caleb could hand me the 3-dimensional objects to match the pictures! 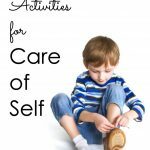 There are so many creative Montessori activities you can make using the printables in the Montessori-Inspired Self-Care Bundle. 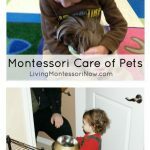 And I love that it can be used with so many different ages of children! I highly recommend it! 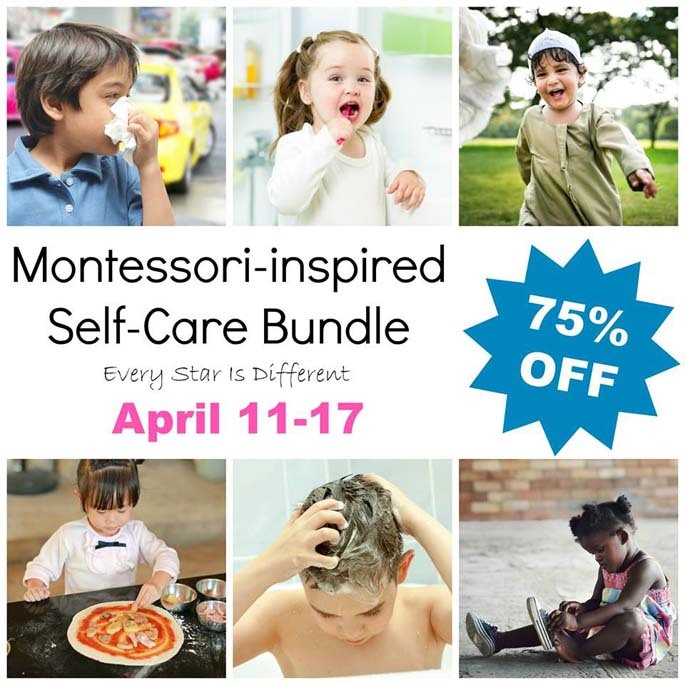 The Every Star Is Different Montessori-Inspired Self-Care Bundle is 75 % off for one week only (through Wednesday, April 17)! Don’t miss out!